Even with a receptionist and manual logs, it can be very difficult to manage who is in your building and where they are going. In this day in age of increased security measures, you don’t want to get left behind, leaving your business less secure than it ultimately could be. A visitor management system gives the organization and customization to manage your visitors through one system. 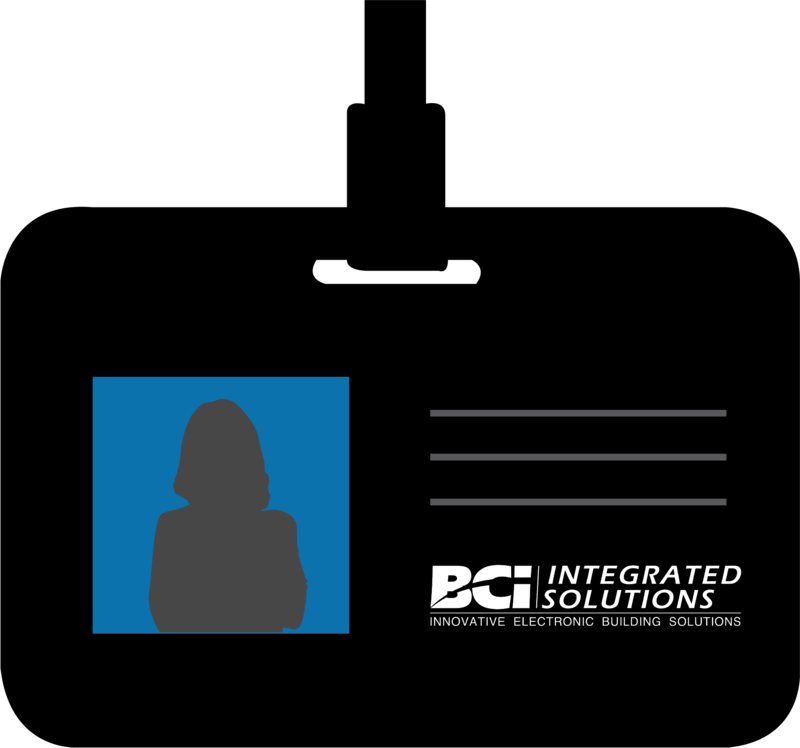 Using a simple interface, create badges with credentials that integrate through your access control and video surveillance systems. How Do Visitor Management Systems Work? Visitors will check in at reception where they would be asked for their credentials to be entered into the system. From there, a unique badge with choice of picture would be printed. This badge would be used on all access points you have allowed for visitors, automatically updating information in your access system as the badge is used. If you’re interested in a visitor management system, then don’t hesitate to talk to us today about opportunities for ensuring your property’s protection.